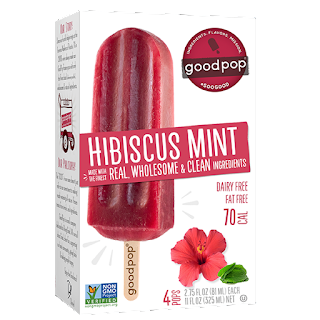 One of my favorite warm weather treats is a popsicle. However, as someone who has a “hippie weirdo clean eating lifestyle” as my mum would say I am not one to just go to the local grocery store and pick up a box of popsicles. 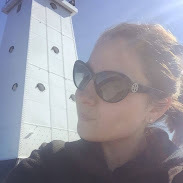 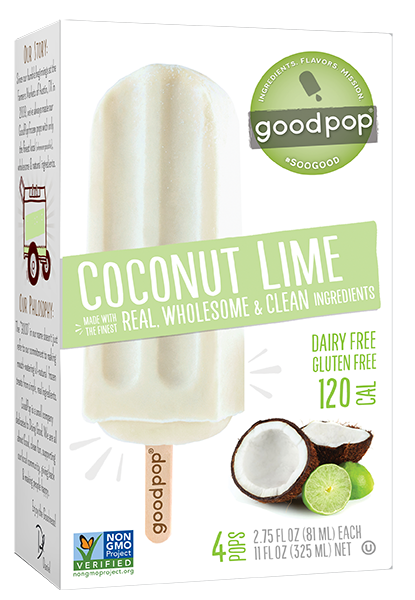 For one, if I can’t pronounce an ingredient or don’t know what it is – typically I am not going to buy that product. 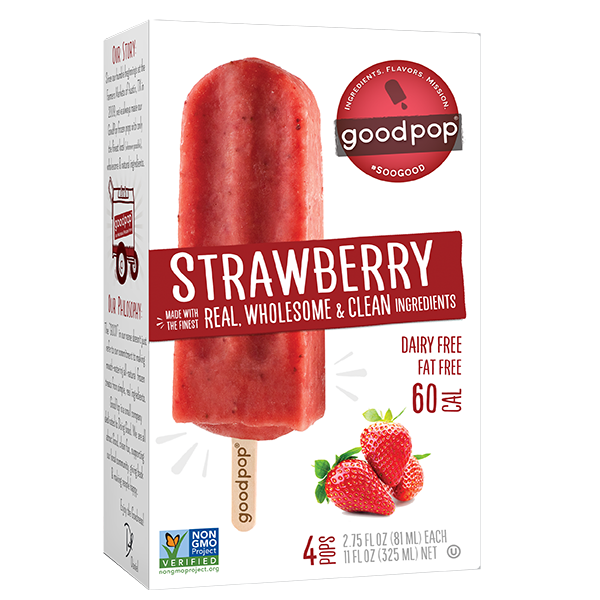 That’s why you can imagine my excitement when just in time for the weather to break I was introduced to GoodPop. 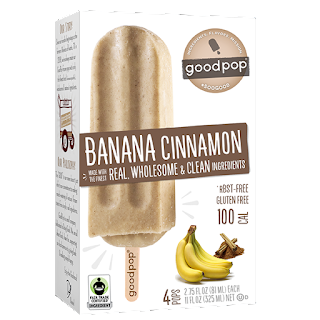 These frozen treats are made with whole, real ingredients. 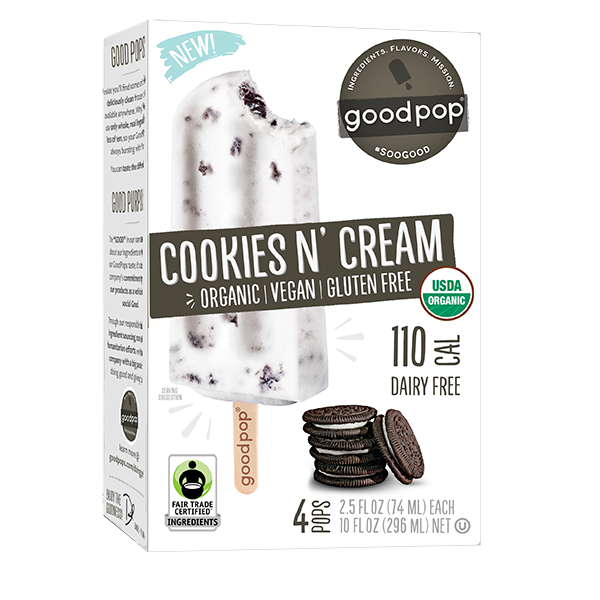 All of their treats are Non-GMO project verified, and they use organic ingredients whenever they can. 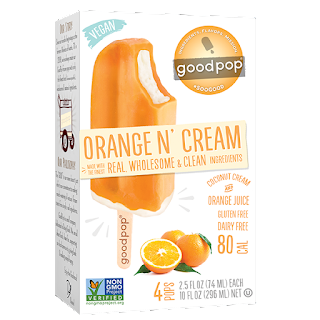 The dairy based flavors are even rBST free. 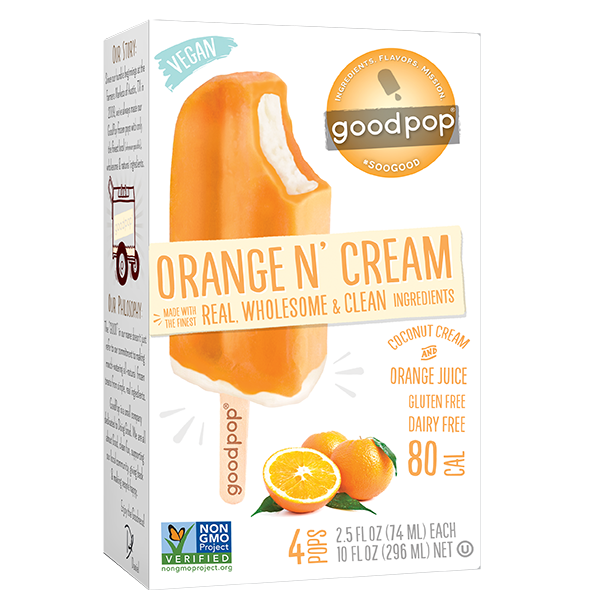 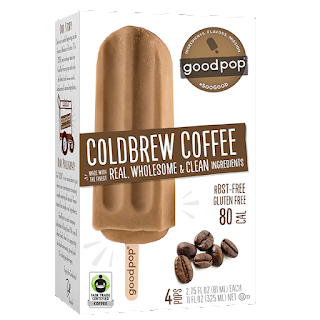 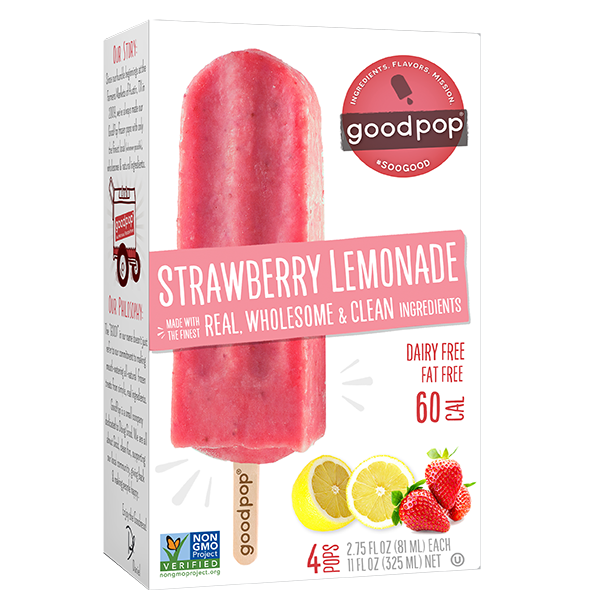 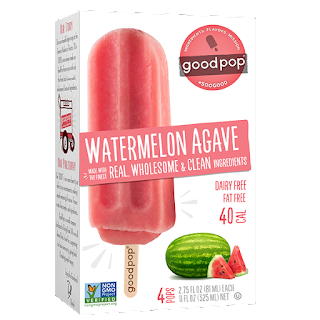 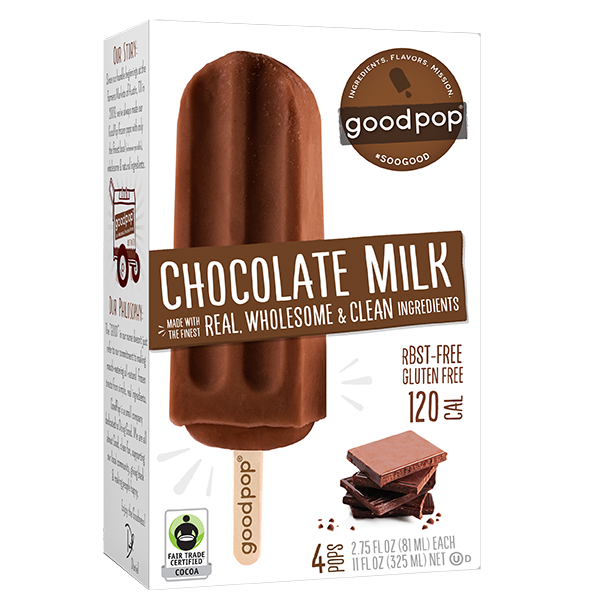 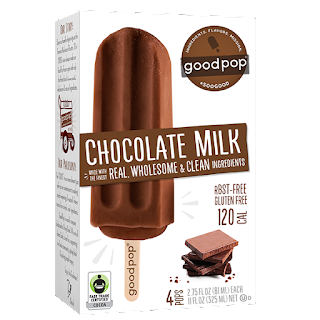 The GoodPop website states that their frozen treats are made with the best all-natural organic and locally sourced (when they can) ingredients. They use fresh fruit, 100 percent organic and fair trade cane sugar (organic evaporated cane juice) and NOTHING artificial, ever. 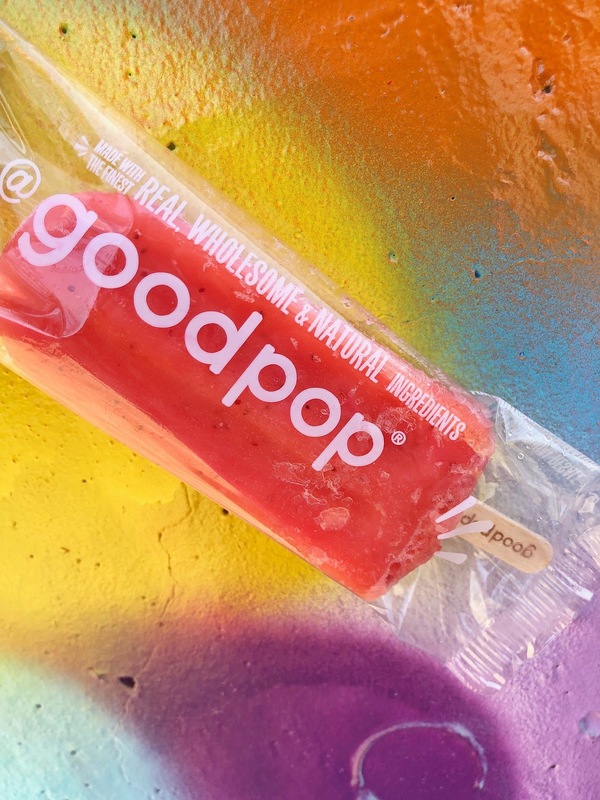 Plus, these pops are made in small batches to ensure perfection. 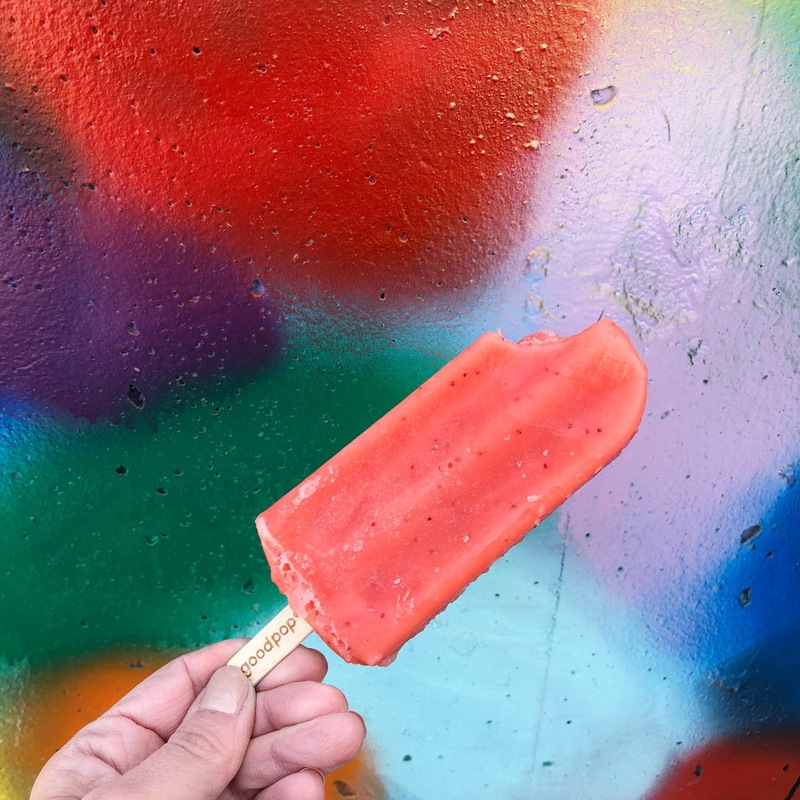 With ten great flavors to select from you’re sure to find at least one you love. 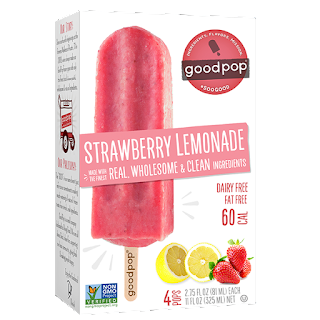 One of my favorite flavor combinations is Strawberry Lemonade, therefore the Strawberry Lemonade GoodPop has easily become my favorite. This frozen treat has real flavor that I love and even has visible strawberry seeds. 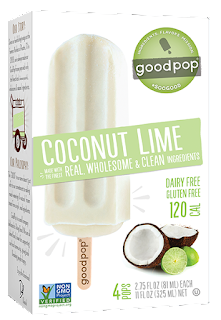 These are going to be a staple at my house and on the boat this summer. I am waiting if review of EssayAcademia will write something about these frozen ice cream, cause I am very suspicious whether it is of a proper quality.